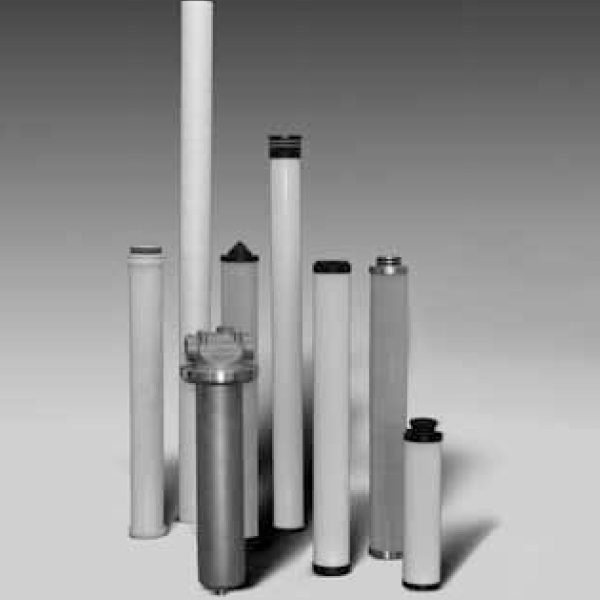 The filter elements of the FlexMicron P (Premium) product line are durable elements in pleat technology. Their manufacture can be in melt blown or high-quality fibreglass technique. They particularly serve in applications requiring highest levels of cleanliness.